We are now offering a fully integrated security and remote CCTV monitoring solution. 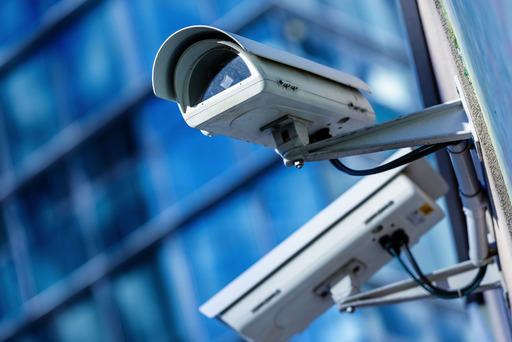 From securing a single construction site installation to multiple locations to large scale Industrial projects & residential properties, Stockport CCTV continually adapts new concepts in security system design and risk management assisting our clients security requirements. 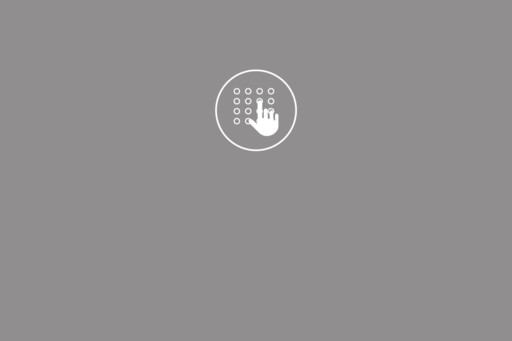 Our systems are at the forefront of security technology, as we create solutions which are unique to each situation. 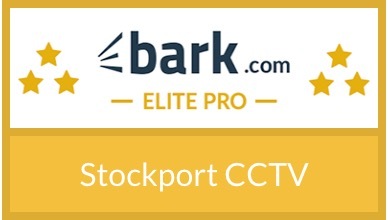 Using IT and security technologies, Stockport CCTV specialise in the design, installation, integration and remote monitoring of IP based security and video surveillance solutions. With a proven track record in public and private sector security markets, our focus is entirely on the individual needs of our clients. Using detailed research and analysis Stockport CCTV are able to identify and protect given security risks at any time 24 hours a day. 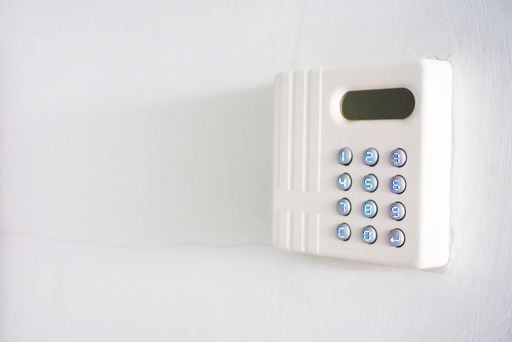 This is ideal for security sensitive environments, business premises and personnel. 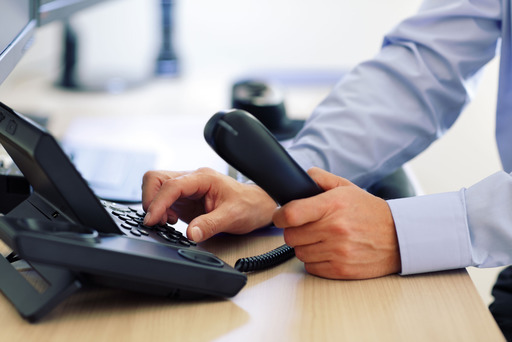 We determine the security and safety needs of each location and we offer the same innovative approach to security protection for your home or business premises. Why not contact us for a free no obligation quotation on how we can assist you with all types of security requirements. The systems we offer are now saving many clients £1,000's per year on manned security staff.